19 inch High bright LCD Monitor a 19 inch 1280x 1024 , 1000 nits LED LCD display with VGA, BNC,HDMI port, compatible for HMI, factory automation, pharmaceutical operator interface, process control, and other harsh computing environments. With thousands of installations around the world, OCTA displays are the proven solution for high ambient light applications. 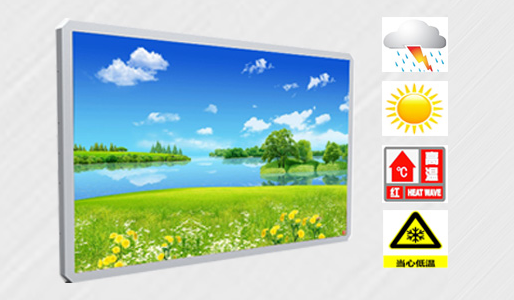 With brightness ratings as high as 5,000 nits, OCTA high brightness LCDs shine bright in direct sunlight—making them the ideal solution for outdoor enclosures, semi-outdoor and in-window applications. With offices in Europe, North America, and Asia, OCTA is equipped for international rollouts and support. OCTA works closely with system integrators around the world to deliver premium LCD and LED display solutions for retail, banking, public information and advertising. 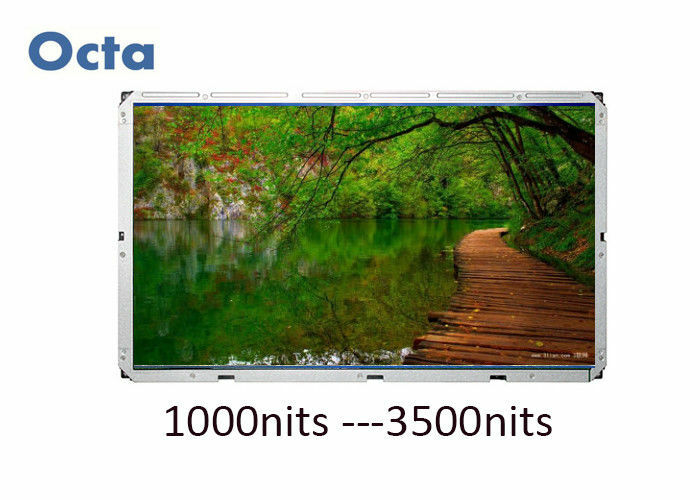 Even under direct sunlight exposure, OCTA commercial monitors remain free of blackening defects under 110°C and provide superior quality for outdoor usage.